For some reason, Evernote’s Work Chat feature failed to show the chat messages on Windows 10. 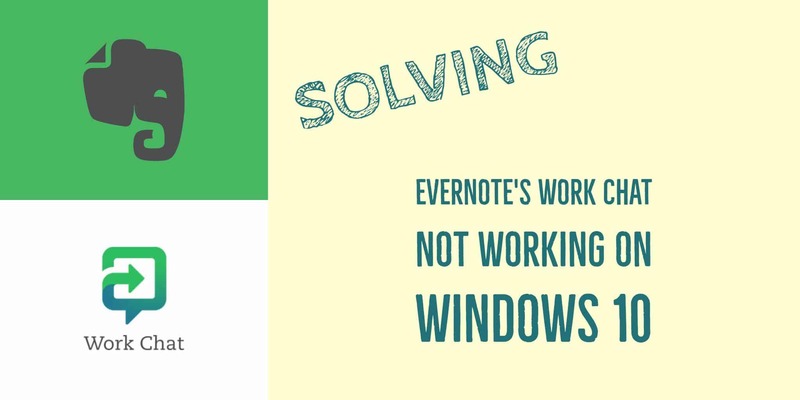 Despite searching for hours on Google and drilling into Evernote’s discussion forum for answers, I got nothing to solve the issue. To detail the issue, the Work Chat works on all my other devices including my android phone and tablet but on Windows 10. Installing the latest version, reinstalling the app won’t make it work. You can see the chat list, but you can’t see the messages. I checked out the discussion forum and found many of the users facing the same problem as me. 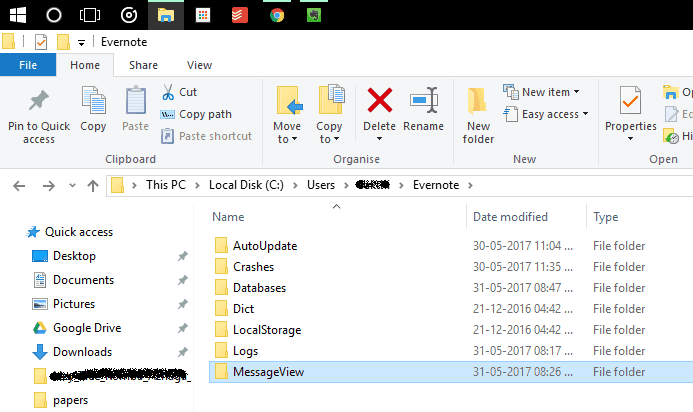 After few attempts I found a tip to reset the chat files to bring up the chat messages again. Surprisingly it worked. Here’s how to do it. You must see your chat messages now. Don’t worry about deleting the ‘MessageView’ folder, it will be recreated by Evernote app and synced once you reopen the app. This re-creation of the message folder and updating the latest files is the solution to the problem.